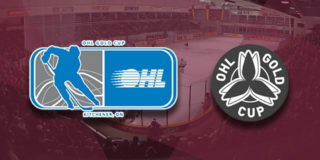 After picking up a point in a loss against the league’s best on Thursday night, the Petes found success in the shootout in Kingston as they came back from a two-goal deficit to defeat the division rival Frontenacs 4-3 on Friday night. Things got off to a good start for the visiting Petes as they were able to capitalize on their second power play of the evening. Nick Robertson opened scoring a 6:35, with Liam Kirk and Zach Gallant drawing assists on the play. The East Division rivals would exchange infractions before the Frontenacs scored their only even strength goal to tie the game at 1. Tyler Burnie picked up the puck skating out of the corner and moved it to Kingston captain Ryan Cranford who beat Hunter Jones from in close at 14:26. Strong net minding by Marshall Frappier kept the Fronts in the game despite his team trailing 14-6 to the Petes on the shot clock through 20 minutes. Some undisciplined play in the middle frame resulted in back-to-back power play markers for the Frontenacs. The first came 4:24 into the period when Dawson Baker gave the puck an extra push into the net after a shot by Billy Constantinou trickled through Jones. Adrien Beraldo scored his second goal in as many games against his former team at the mid-way mark of the stanza to extend Kingston’s lead to 3-1. The maroon and white continued to out shoot the home team after 40 minutes of play. 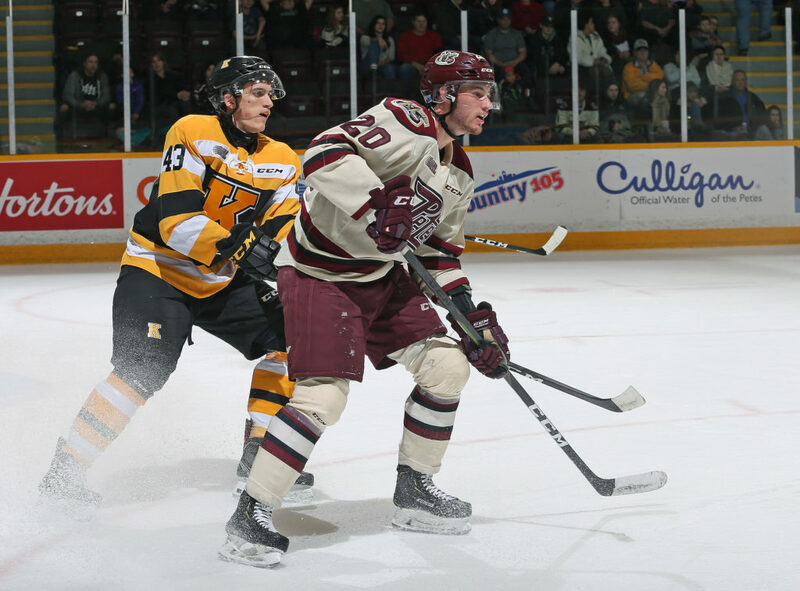 Signs of a comeback emerged when the Petes were able to convert on their fourth man advantage chance of the night. Robertson, who now leads the Petes in points against the Frontenacs this season with 6 goals and 5 assists in 6 games, buried his second extra man tally with assistance from Ryan Merkley at 12:40 of the third. 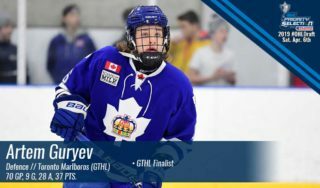 Merkley would deliver another exceptional pass, this time to Liam Kirk who was left alone at the side of the net as Semyon Der-Arguchintsev had drawn Kingston’s corps to the slot. The game-tying goal was registered with 2:35 remaining in regulation. For the second time in as many nights, the Petes guaranteed themselves a point by forcing extra time. They doubled Kingston’s shot attempts 2-1 in the overtime frame, but both keepers stood tall through five minutes of three-on-three play. As they’d done on Thursday on home ice, the score was settled by a shootout. Final shots were 43-24 in favour of the Petes. 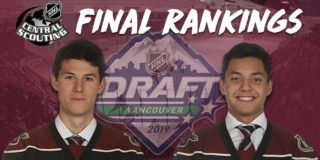 Robertson, Frappier, and Merkley were named the game’s first, second, and third stars. 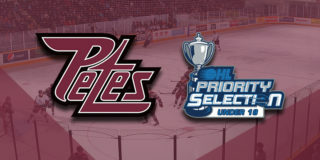 The Petes are off for the weekend and return to home ice to host the Barrie Colts on Thursday, February 14th at 7:05pm. Tickets are available through the Baker Tilly Box Office in person, over the phone at (705) 743-3561, and online. 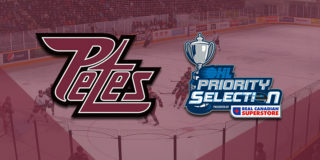 Help the Petes push for playoff positioning with a Playoff Push Flex Pack! 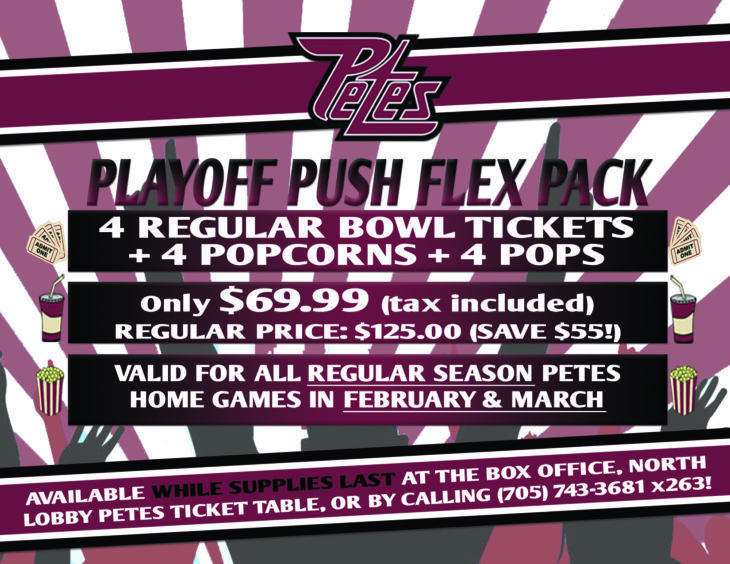 For just $69.99 (tax included), fans will receive four regular bowl tickets, four popcorns, and four pops for any Petes home game in February or March. The regular price of this package is $125, which means fans save $55 on the special offer. Contact Mike at (705) 743-3681 x 263.